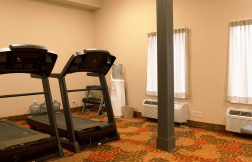 When you visit the Brentwood Suites Hotel, you will enjoy many of our amenities as well as the atmosphere of a home away from home. 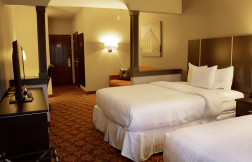 We strive to provide you with the finest lodging value in Brentwood/Nashville, Tennessee. 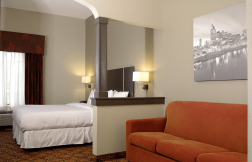 We are conveniently located only 8 miles from Downtown Nashville and 12 miles from Nashville International Airport. The Grand Ole Opry, Opryland, and Opry Mills Mall is only 15 miles away. 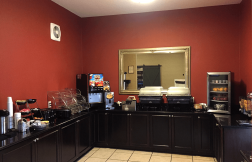 "I’ve been staying here off and on for years and they have finally outdone themselves with this latest remodel. A new bar and restaurant area are complimented by lots of seating within the atrium. Rooms are large and always clean." "Stayed here for one night while passing through Nashville. Rooms are very large and clean. Keurig provided in room with premium coffees. Breakfast was above average. Hotel entrance was a bit difficult to spot." Cleanliness in number 1 here! 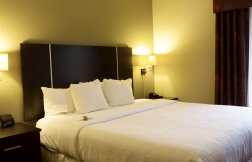 "The room and areas are very clean! The staff is friendly and courteous. It is best for a more relaxing, quiet stay. It is not a big place. It does not have a pool, and the lobby is small but cozy. Small gift shop with only the essentials. 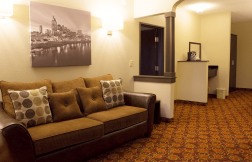 King suite has spacious bathroom, comfortable bed, and all very clean." The Brentwood Suites 2019. All Right Reserved. Website Developed by Innsoft, Inc.